React news, articles and libraries. Free occasional summary of React Native news, articles, issues & pull requests, libraries and apps curated by @infinite_frank and @GantLaborde. 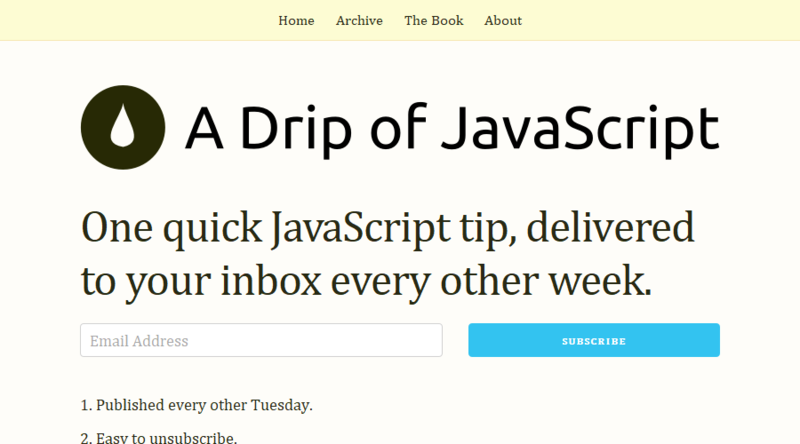 The best TypeScript links every week, right in your inbox.